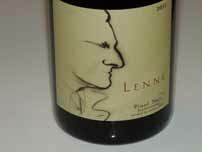 Steve and Karen Lutz, along with a group of investors (HLC Wines LLC) launched Lenné Estate in 2002 dedicated to producing ultrapremium Pinot Noir from a 20.9-acre vineyard near the town of Yamhill, Oregon. 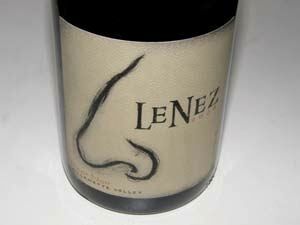 The site is on low vigor sedimentary and volcanic soils and has many famous neighboring estates such as WillaKenzie, Shea Wine Cellars & Vineyard, Solena, Soter and Beaux Freres. Steve and another partner, Scott Huffman, had worked together at Anne Amie and searched for the perfect site since 1999. 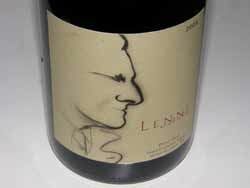 Together they laid out the vineyard and planted the first 10 acres of Pinot Noir (Dijon 115, 777 and Pommard) in 2001. Establishing the vineyard presented several challenges. 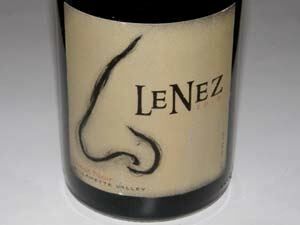 The vines were dry-farmed from the start. The steepness of the site made farming difficult. 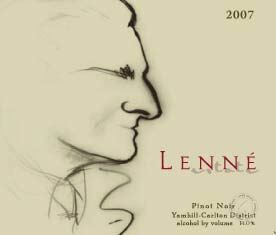 35% of the vines were lost in the first year and in 2003, an additional 2.5-acre block of Pommard succumbed to the record heat that year. 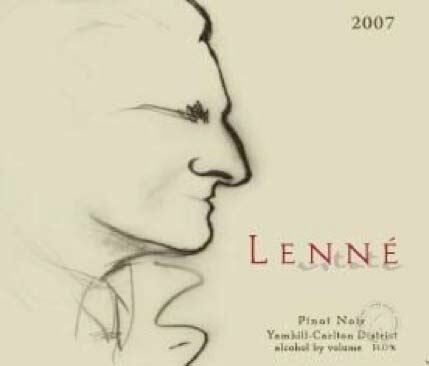 In 2004 and 2005, the Pommard block was replanted along with an additional 2.5-acre block of Dijon 114 and 667. 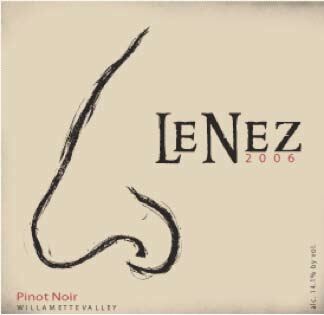 As we walked the vineyard together, I could sense in Steve the dedication and hard work that had driven him to create this magnificent site for Pinot Noir. 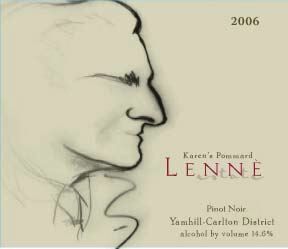 The payoff for Steve and his partners has come with the Pinot Noirs from Lenné Estate, which are among the finest I have had from the Yamhill-Carlton district. Steve struck up a relationship with noted Oregon vintner, David O’Reilly, and the Lenné Estate wines are produced with in collaboration with O’Reilly at Owen Roe. At some point, Steve hopes to have a winery on site at the location of the current tasting room (pictured above). 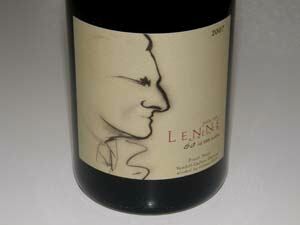 Winemaking goes on with as little oxidation as possible. At most, 30% new French oak is used (20%-25% in 2007). 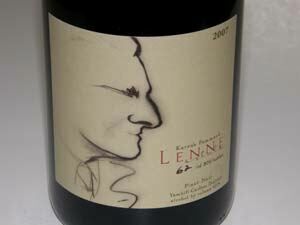 Certain special barrels, chosen for their mid-palate and finish are used for the Lenné Estate Pinot Noirs. 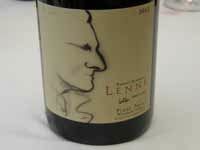 Some clones stand out in certain vintages and they are bottled also as clone-designated Pinot Noirs. 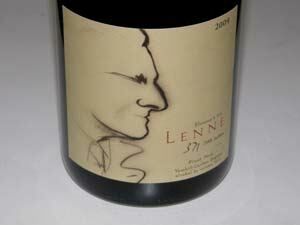 A saignee rose was made in 2008 (55 cases). 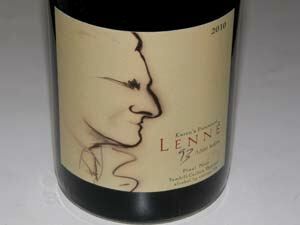 Some grapes are sold to Owen Roe but more are being retained for the Lenné Estate wines. 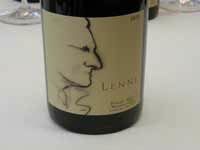 Production in 2008 was 1,300 cases and in 09 is projected to be 1,500 cases. 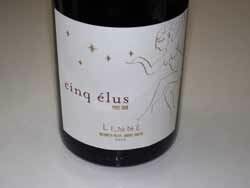 Projected maximum production from the estate will be 2,000 cases annually. 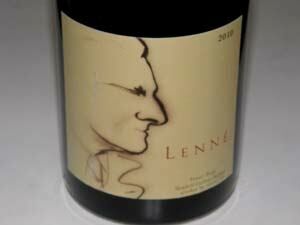 Lenné Estate is an exemplary producer of fine Yamhill-Carlton District Pinot Noir. 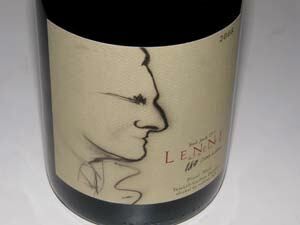 You can taste the heart and sole of Steve and his crew in every bottle. 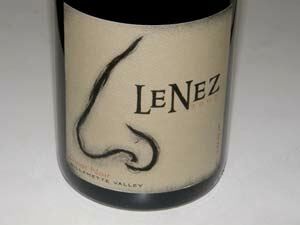 The wines from this special vineyard seem to speak to me and I have quickly become a fan. 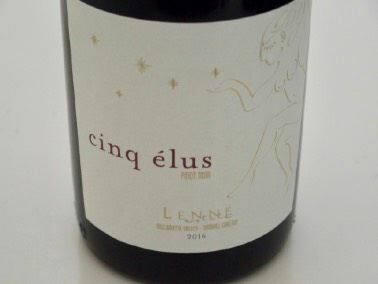 Get on board through the mailing list, or buy the wines offered on the website and through the quaint tasting room at 18760 NE Laughlin Road in Yamhill. 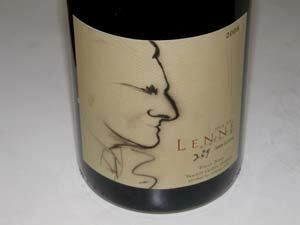 The tasting room is open from 12:00 to 5:00 Wednesday through Sunday or by appointment (503-956-2256).